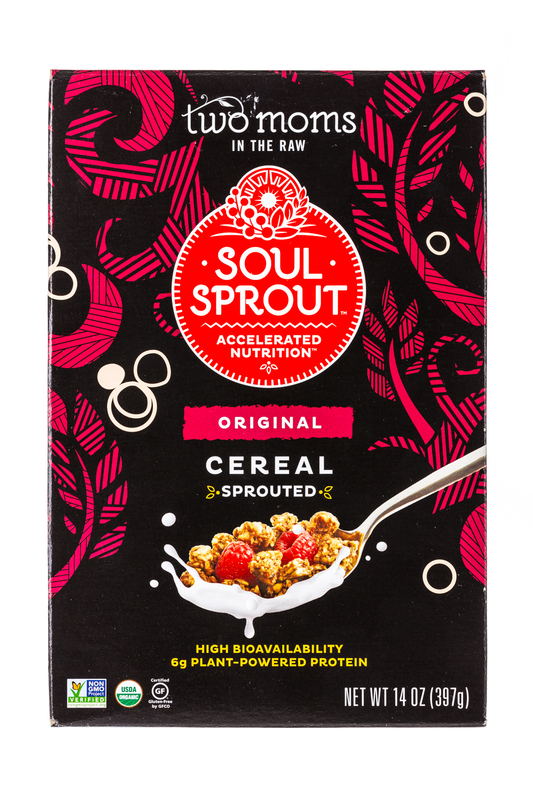 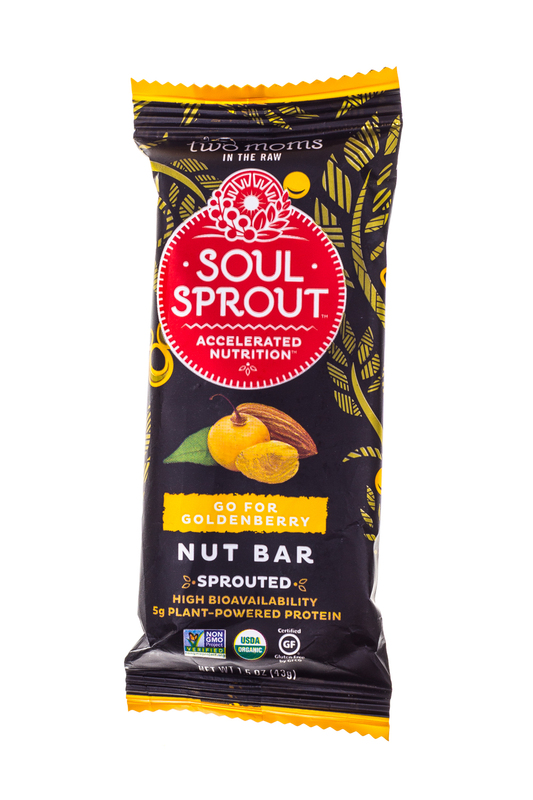 When Soul Sprout's founder set out to restore her own health and vitality in a natural way, she discovered the curative power of plant-based, sprouted ingredients and began making her own snacks out of her kitchen. 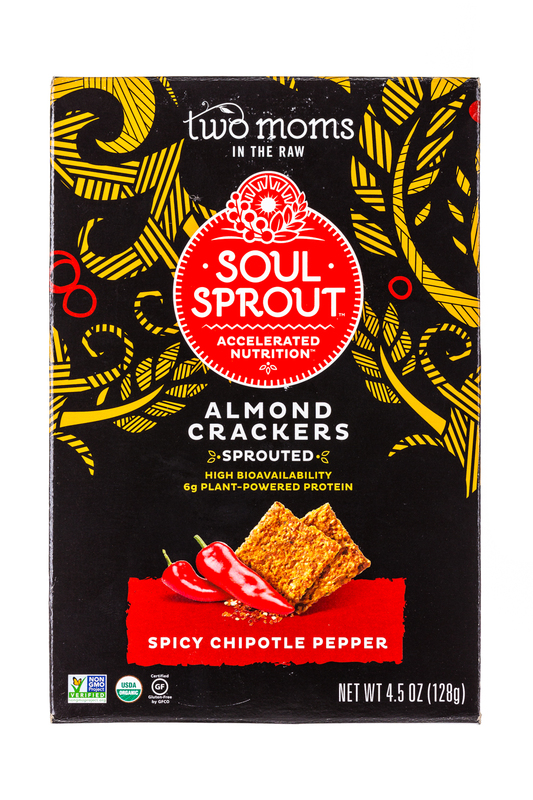 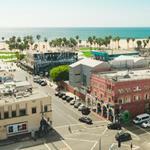 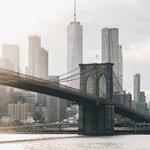 From that creative beginning, a company sprouted. 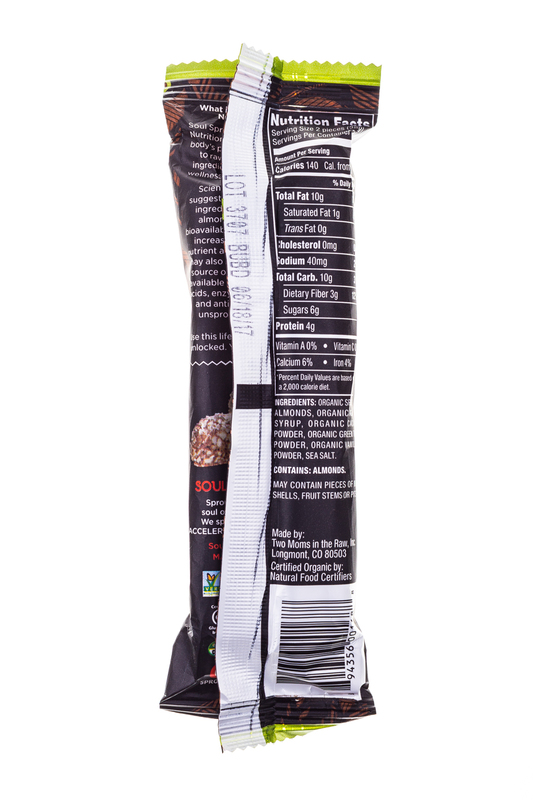 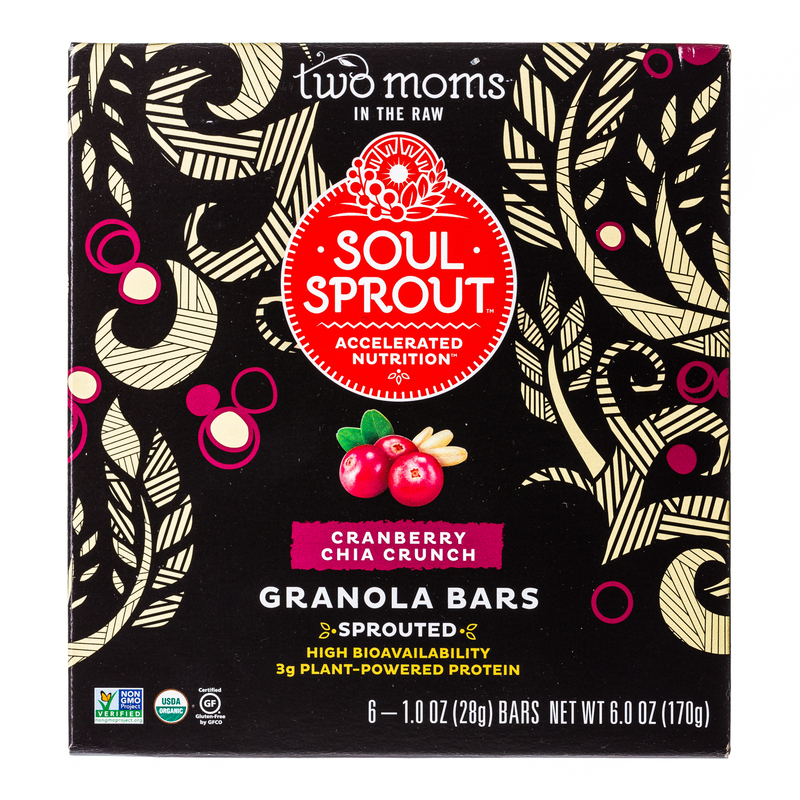 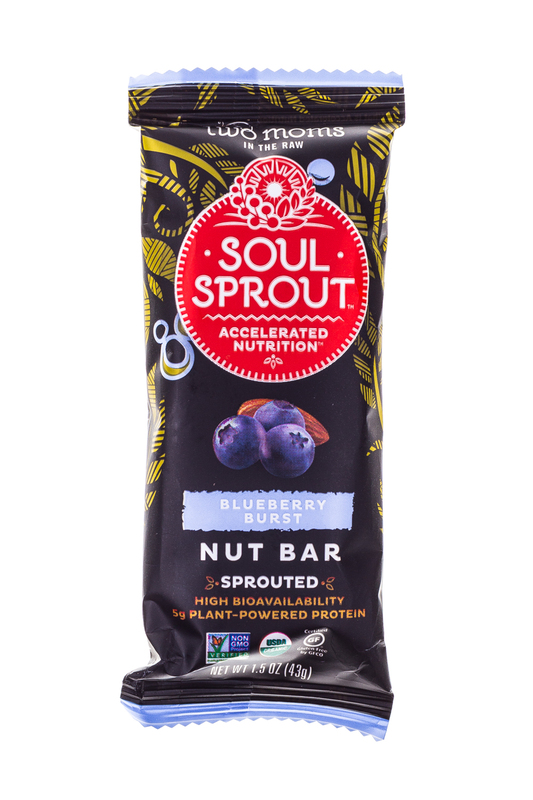 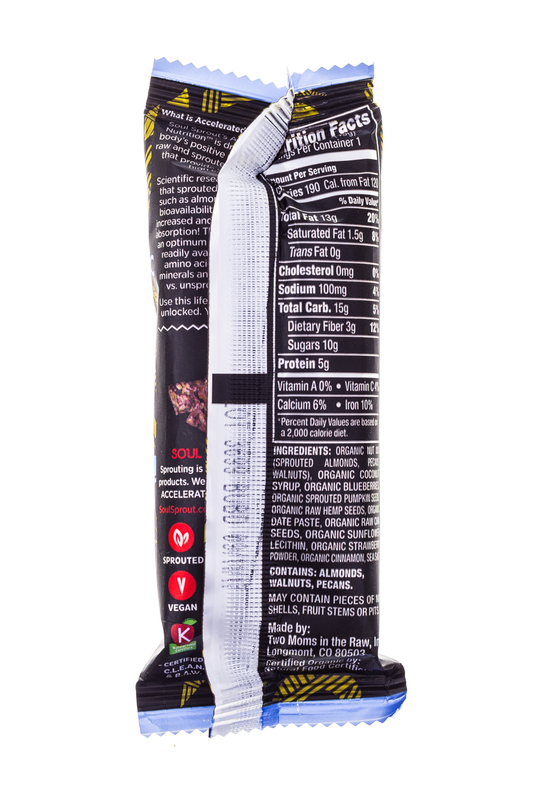 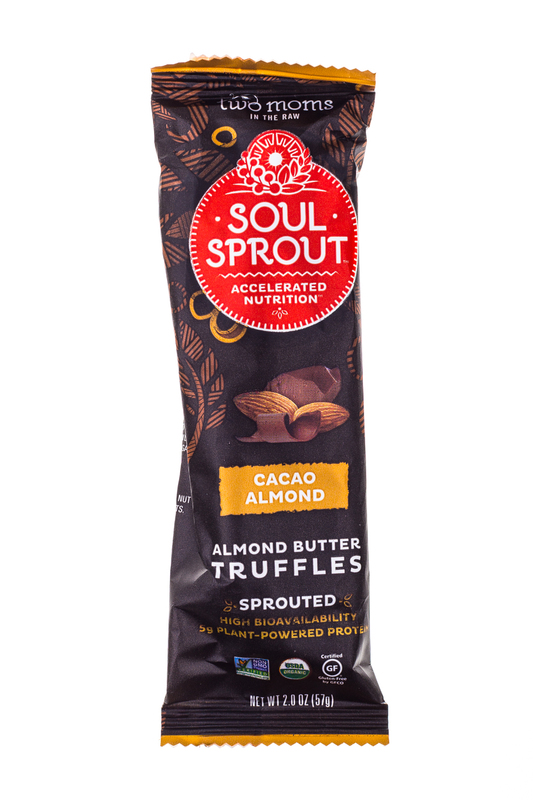 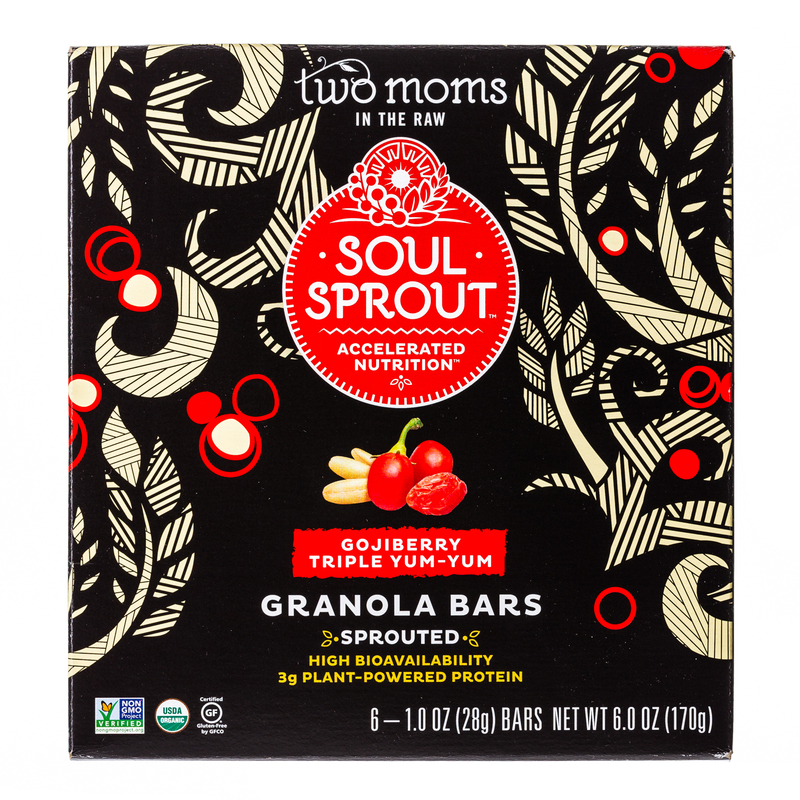 And today, Soul Sprout delivers healthful, natural snacks nationwide. 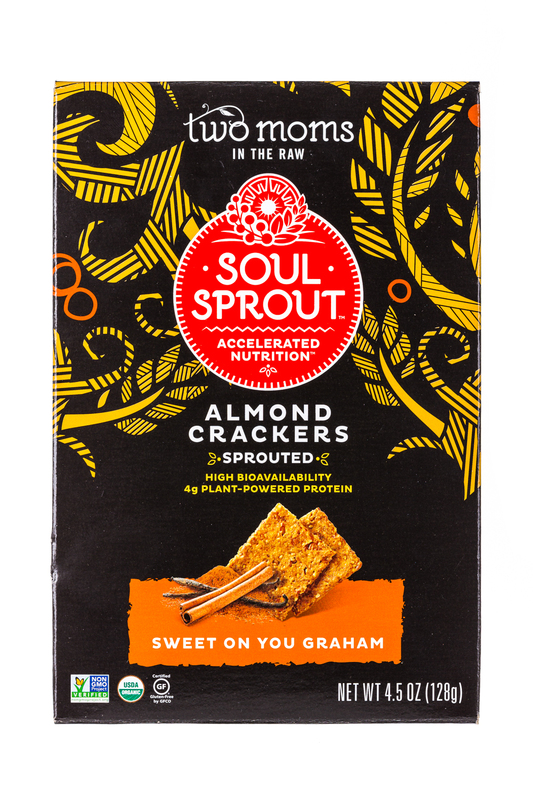 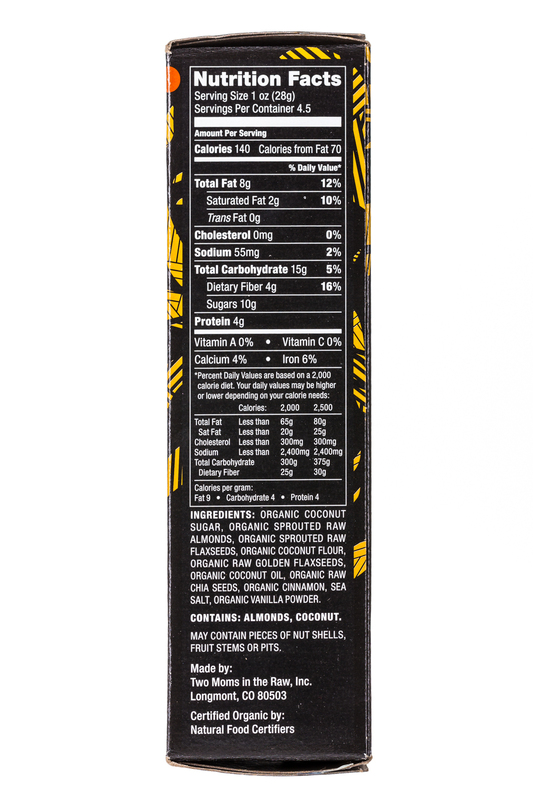 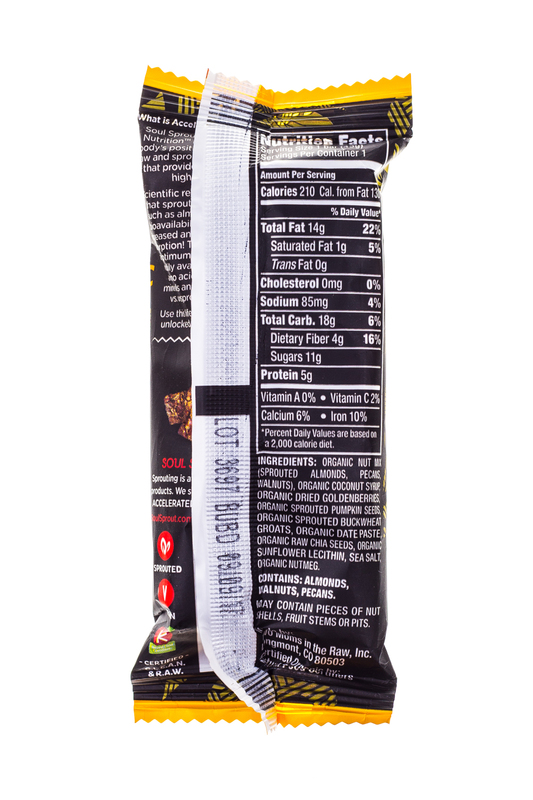 We craft these delicious snacks out of lively, sprouted ingredients to make you feel great, heal yourself when things get out of balance, and function at your highest level. 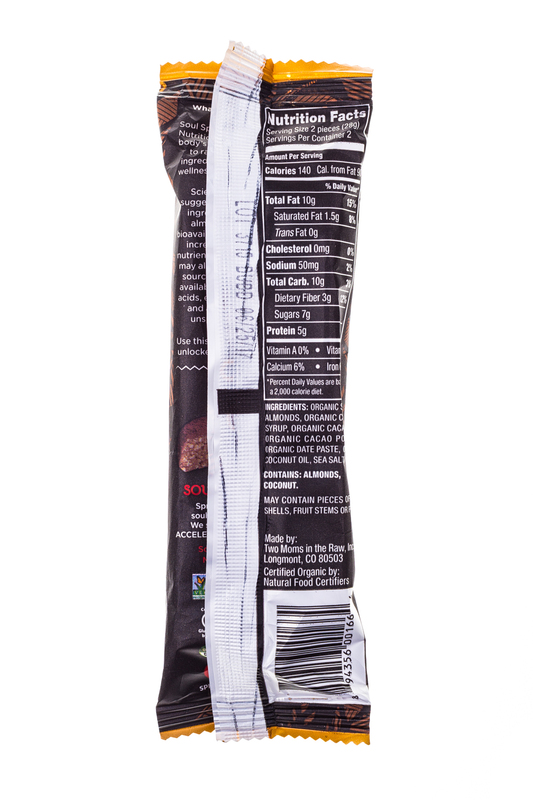 We call that Accelerated Nutrition. 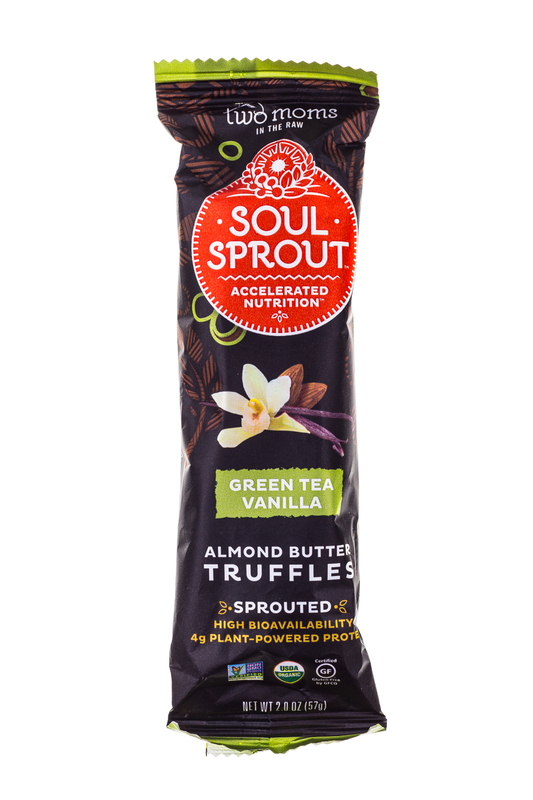 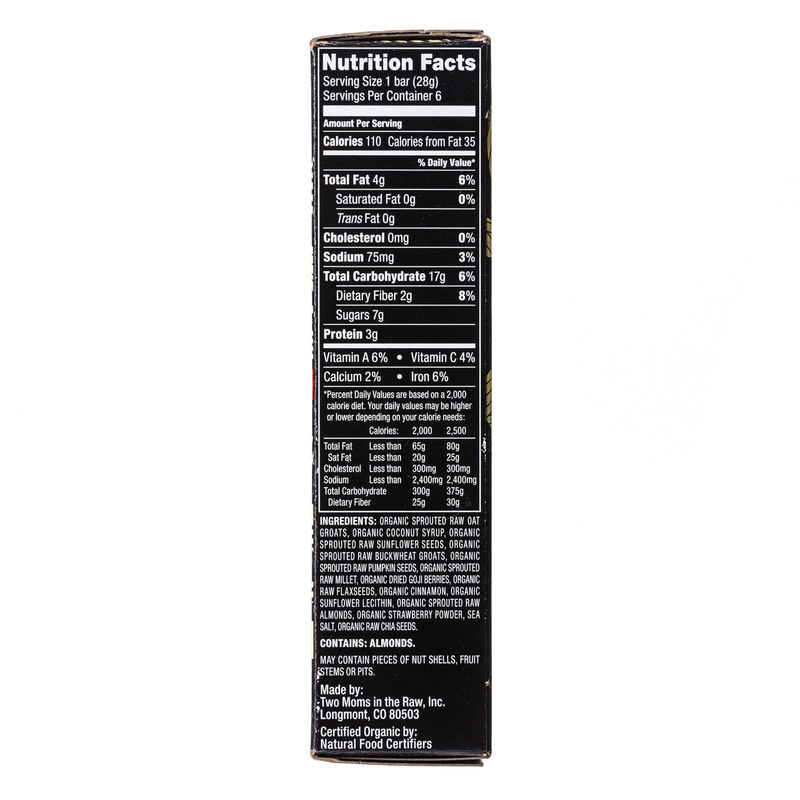 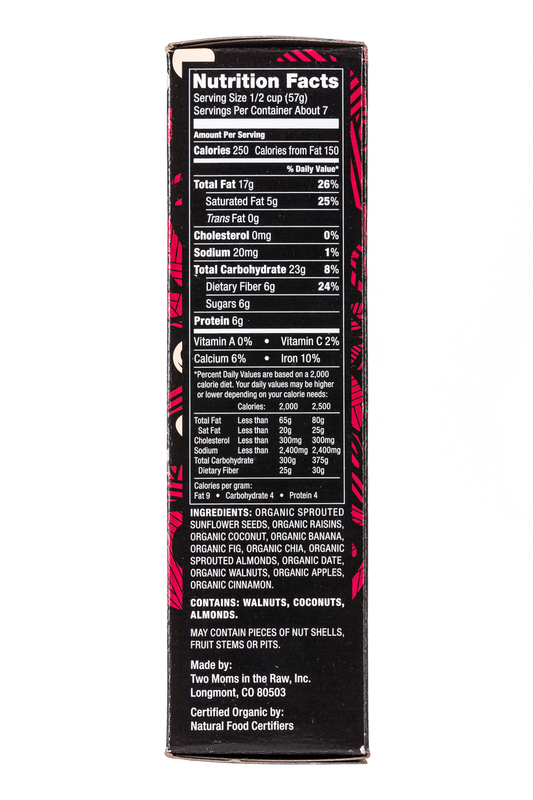 We hope our organic, sprouted foods nourish your body, your mind, your soul, and your dreams.